Ensured that all applicable protocols were adhered to for various visits and events. Coordinated with appropriate agencies for visits by state and national officials. Conducted research to ensure that proper customs were followed for foreign visits. Planned and coordinated highly classified operations. Prepared coordinated and implemented security plans. Developed emergency management training programs. Served as head of the crisis management team. Recruit and supervise interns for river state health sector. Provide clinical consultation and medical procedures and medications to patients. Treat minor emergency cases as they come into the emergency room. Collaborate with head emergency nurse to develop more effective emergency room procedures. 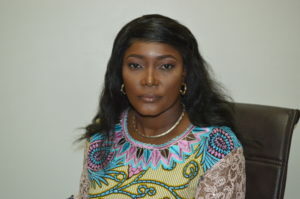 Appointed Board Member ICPC on 4th February 2019 by President Muhammadu Buhari, GCFR.